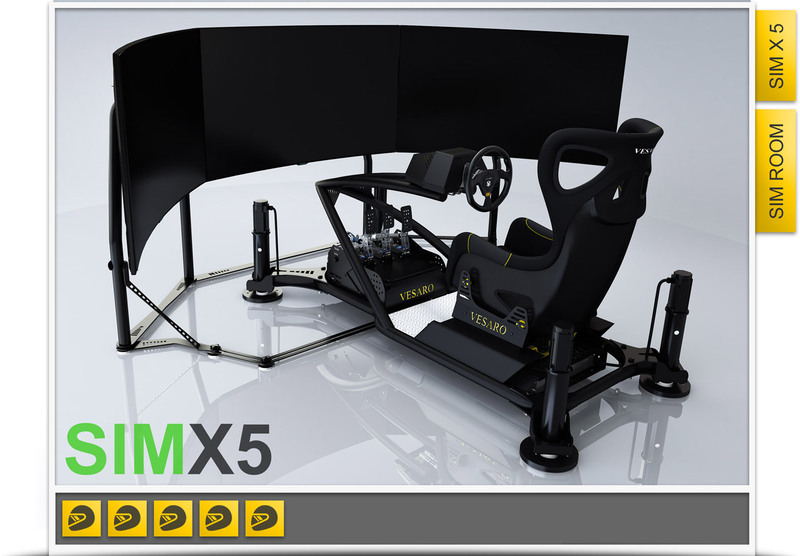 Design your sim centre using our configuration tools or to receive a bespoke proposal including free layout design service please get in touch by email or phone. 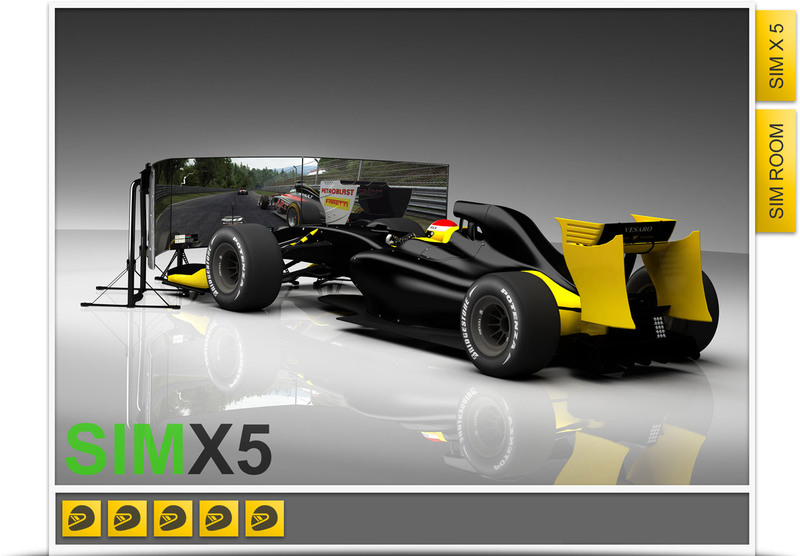 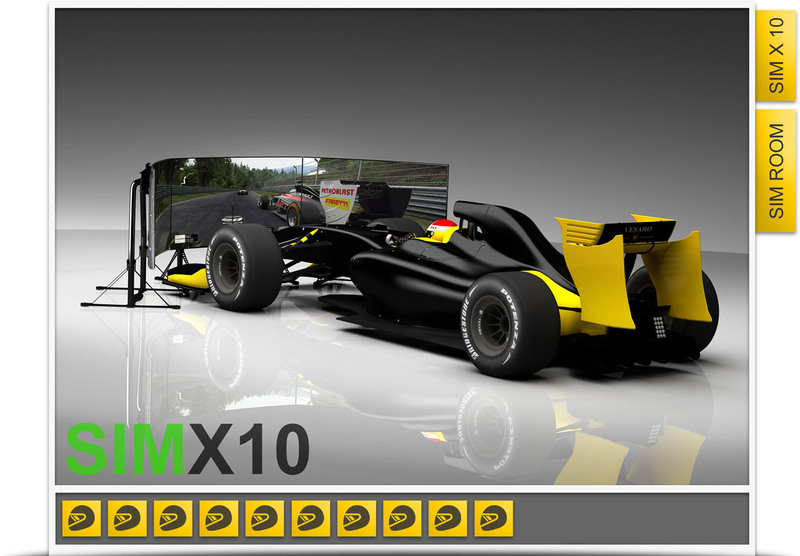 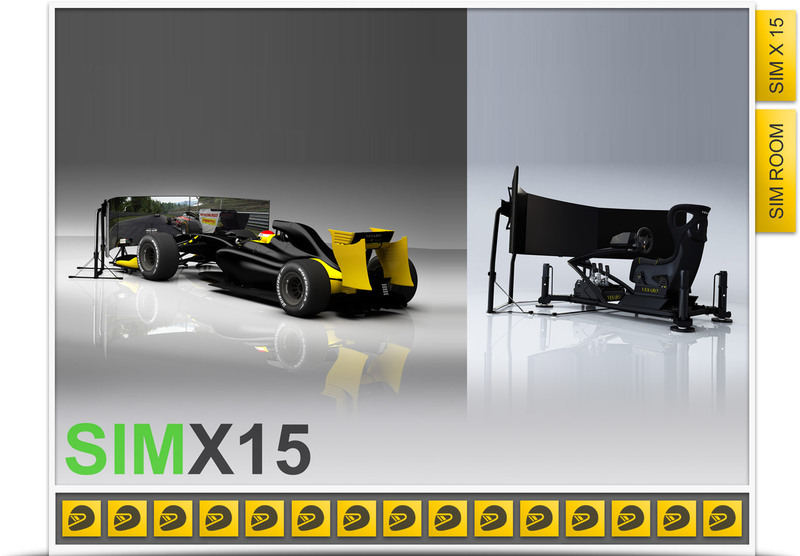 To simplify the process we have created multiple packages with various quantities of simulators to suit your venue size. You can start with any of these and click "customize" to modify the quantities of each simulator, remove the default options and add new ones or even add multiple simulator types that can all connect to the same network. Browse these categories under "Vesaro Sim Centre Packages"